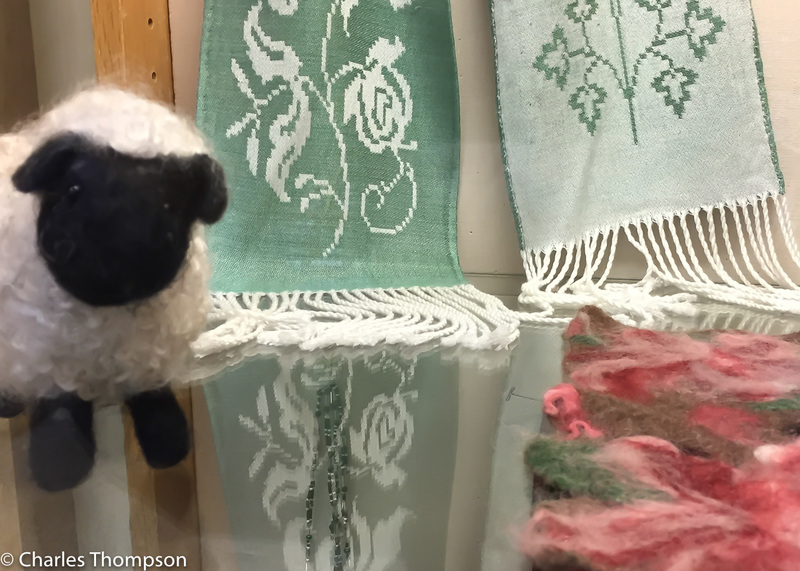 Black Sheep Handweavers Guild is an HGA-affiliated guild located in the San Francisco Bay Area. The purpose of the Black Sheep Handweavers Guild is to promote the exchange of ideas and knowledge in the textile arts, and to encourage efforts and activities in all fields of textiles. 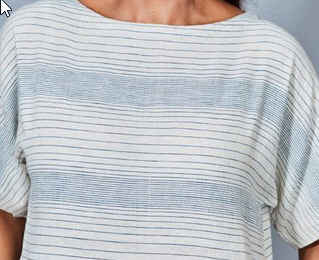 Surpriya will talk about starting this business and bring samples of the dresses, as well as shawls Sofold has added to its emerging product line.